To apply for an allotment, please complete the form below. 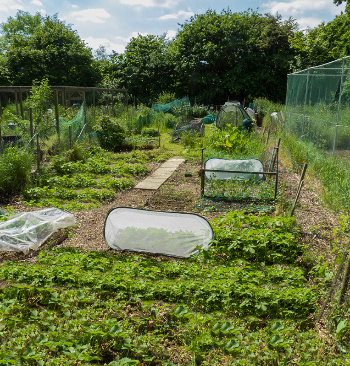 Allotments are currently charged annually at £6.50 per rod. This will be increased to £7.00 per rod from 1st January 2019, and to £7.50 per rod from 1st January 2020. If there are no allotments currently available, you will be added to the waiting list and contacted in due course.